Directions: Click the link under “Directions to the Trailhead” found near the end of the event listing. How to find us Use the link provided under the paragraph heading “Directions to the Trailhead” located near the bottom of the event posting. It provides important information such as directions to the event, where we Meetup after you arrive, and other helpful info. 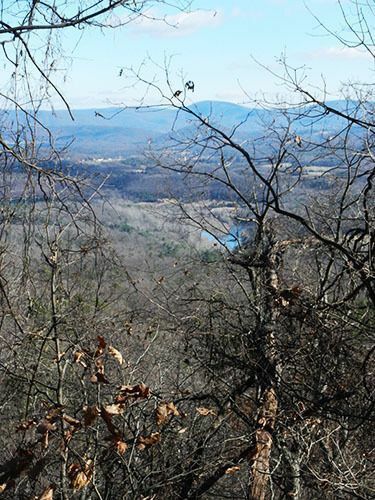 This hike initially follows a dirt road along the Shenandoah River before climbing up Massanutten Mountain. There we will follow along the top of a narrow ridge, enjoying views to both the east and west, after the trees lose their leaves, that is. After several miles we descend down Indian Graves Ridge, through pine groves, arriving back at the dirt road and the final stretch back to our cars. Season: Year-round but best enjoyed during the fall and winter seasons when views are not obstructed. Click Here (http://midatlantichikinggroup.org/gear-information.html) for suggestions regarding what to wear and what not to wear for hiking the trails. We hike rain, snow, or shine. 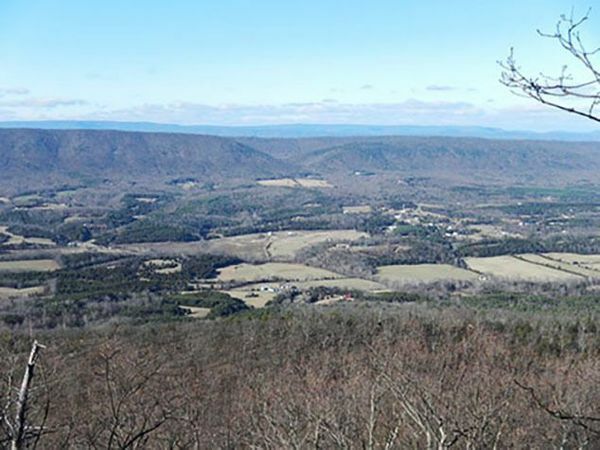 Click Here (http://www.weather.com/weather/weekend/USVA0059) to view the forecast for the area where we will be hiking. Carpool Time from Savage Station — 7:15 a.m. 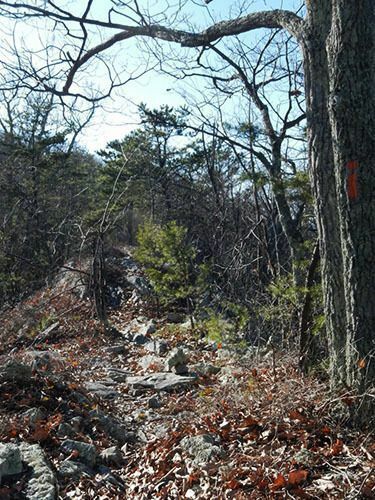 Please remember that Mid-Atlantic Hiking Group values fellowship and camaraderie while practicing good hike etiquette (http://midatlantichikinggroup.org/hike-and-trail-etiquette.html)and Leave No Trace (http://midatlantichikinggroup.org/leave-no-trace.html) principles. Our excursions are led by qualified, generous, dedicated MAHG constituents who graciously volunteer (http://www.meetup.com/Mid-Atlantic-Hiking-Group/pages/9595722/How_To_Join_Our_Leadership_Team!/) their valuable time to serve on Mid-Atlantic Hiking Groups leadership team. Hikes also have a volunteer “sweeper” to help ensure that no hiker is left behind. MAHG volunteers and members are very supportive, encouraging, with a focus on safety first and foremost while enjoying the excellent camaraderie and benefiting from the many health benefits of hiking and unplugging from the stress of day-to-day life. Sharing what we know and learning from each other is an important part of MAHGs core values, as is our dedication to the conservation of our natural resources and our commitment to the organization's mission (http://midatlantichikinggroup.org/). Mid-Atlantic Hiking Group is a tax-exempt 501(c)(3) nonprofit charity, (http://midatlantichikinggroup.org/mahg-charity.html) and donations ARE tax deductible (http://midatlantichikinggroup.org/donate.html). Tax ID:[masked] (http://midatlantichikinggroup.org/mahg-charity.html). • Please Click Here Now (https://secure.meetup.com/Mid-Atlantic-Hiking-Group/contribute/)and Help Mid-Atlantic Hiking Group with Serving our Mission (http://midatlantichikinggroup.org/index.html). • Donations (https://midatlantichikinggroup.networkforgood.com/projects/33981-sponsor-a-veteran-today) to Mid-Atlantic Hiking Group are Tax Deductible: Tax ID[masked] (http://midatlantichikinggroup.org/mahg-charity.html). 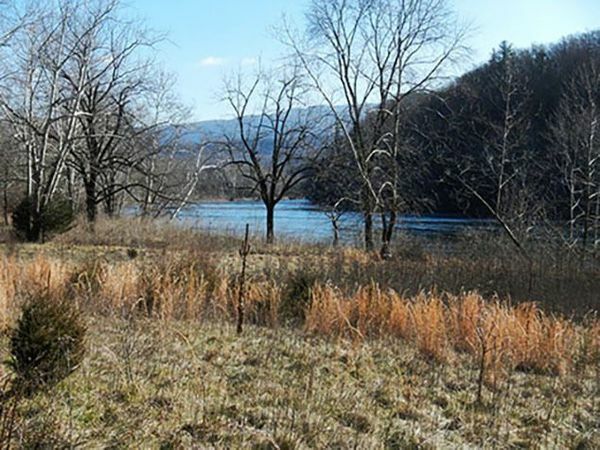 Mid-Atlantic Hiking Group is a 501(c)(3) non-profit public charitable organization. • 100% of Every Dollar Goes Directly to the Expenses of Serving our Mission!